Look details by ModeMood blog #SkinIrony. #Swatch SKINALLIAGE watch available at Swatch stores. 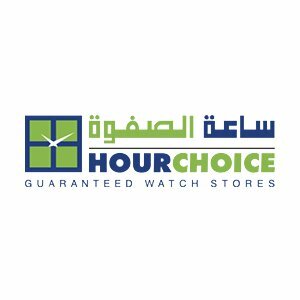 إليكم اليوم ساعة SKINALLIAGE من #Swatch والمتاحة في متاجر Swatch.